After having signed to Long Branch Records officially on Feb. 21, "FROM SORROW TO SERENITY" have released their first new single today. 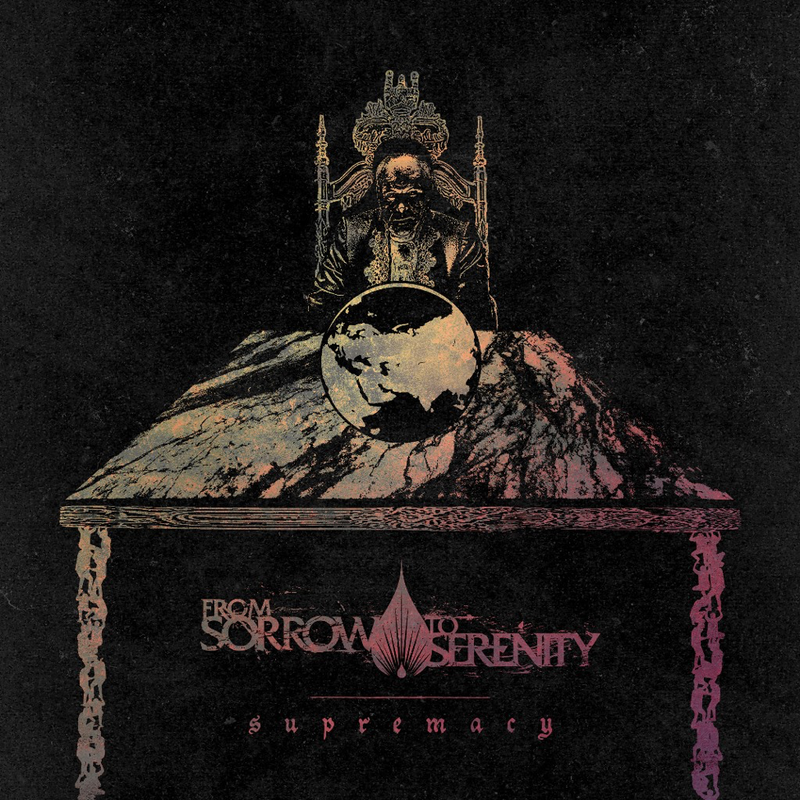 "Supremacy" is an absolute banger with a visually stunning video. 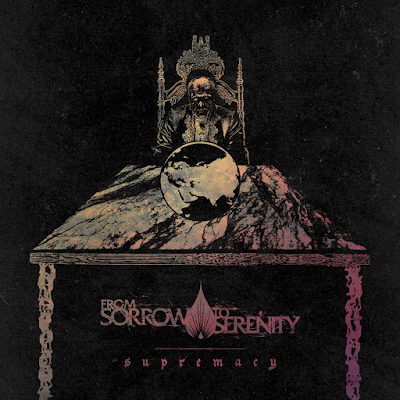 Having formed in 2013, From Sorrow To Serenity released their roaring debut EP 'Antithesis' to acclaim from the UK tech-metal scene. Garnering support slots with the likes of Chelsea Grin, Veil of Maya, Monuments, and playing both Techabilition and UK Tech-fest. In 2016 the band self-released their first full length album 'Remnant of Humanity' and toured with Fit For An Autopsy and again played Tech-fest as a main stage slot. Having recruited new vocalist Gaz King (formerly of Nexilva) the band released their new single 'Golden Age' in 2017 to showcase a step away from their deathcore roots, and a surge towards a modern tech-metalcore sound. With the release of the new single they toured the UK as support Jinjer as part of their sold-out UK tour in November 2017. For late 2018 a new album is planned. The band will also open for Betraying The Martyrs and Modern Day Babylon on their March 2018 tour of Europe and the UK.